Drawing influence from a wide array of musical elements, Drivin N Cryin has developed a unique sound over the years. 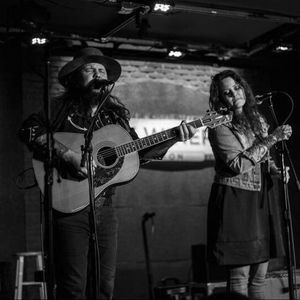 Their name derives from the eclectic nature of this sound: a little drivin' rock n roll and a little country twang. Comfortable with their past and confident in their future, the band has an arsenal of songs, a full tank of gas, and no plans of stopping any time soon. Doors open at 7 PM. $15 in advance and $20 at the door.